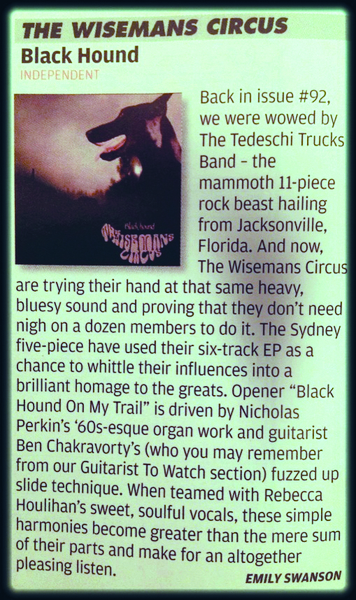 Established Sydney based original Southern Rock / Blues band The Wisemans Circus is looking for a Lead Vocals currently. Playing an instrument is added advantages. Only serious musicians with the intention of touring to blues festivals and local and interstate gigs apply. Songs and materials will be supplied to learn up once successful.